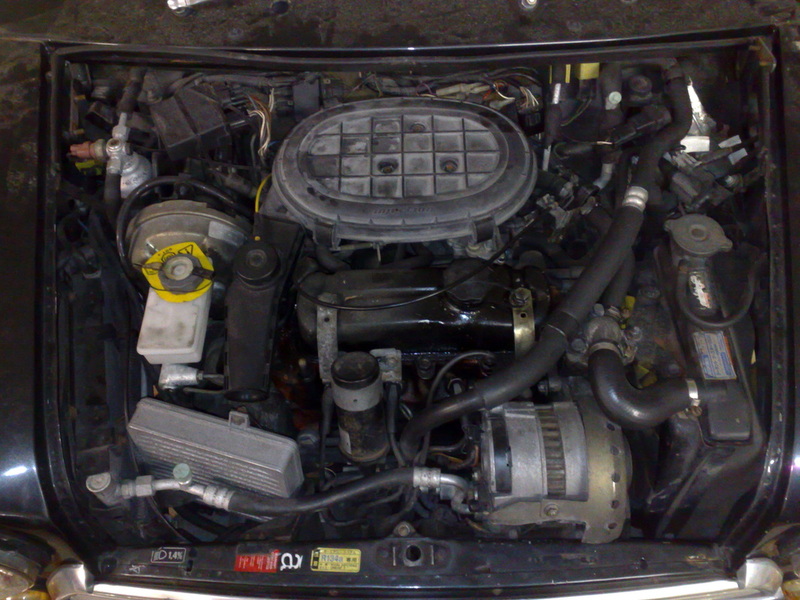 In June 2010 I decided that it would be cheaper to purchase a half cut mini with a 1275 manual in it rather than just purchase the engine, this way it would come with all the extra components that I am sure I would be missing. 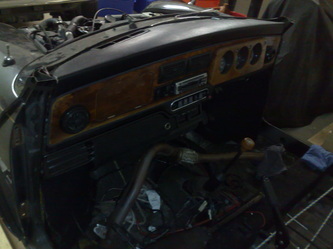 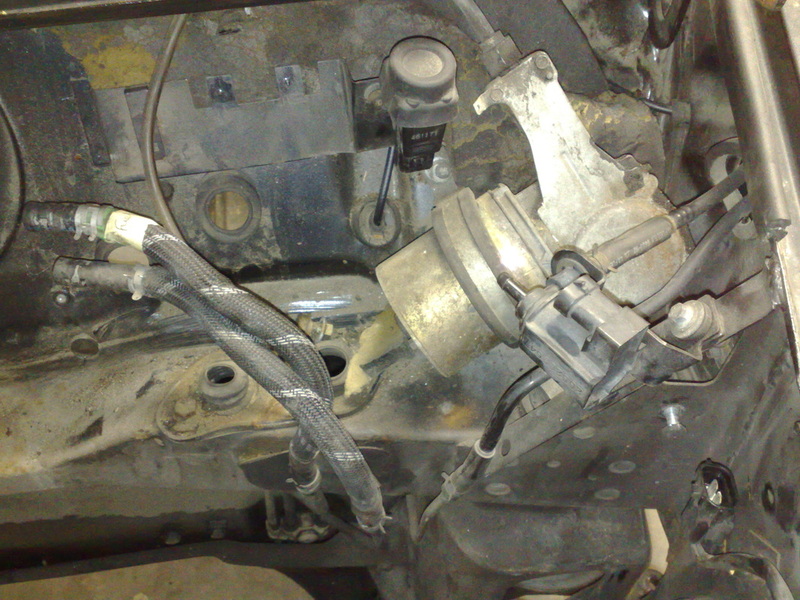 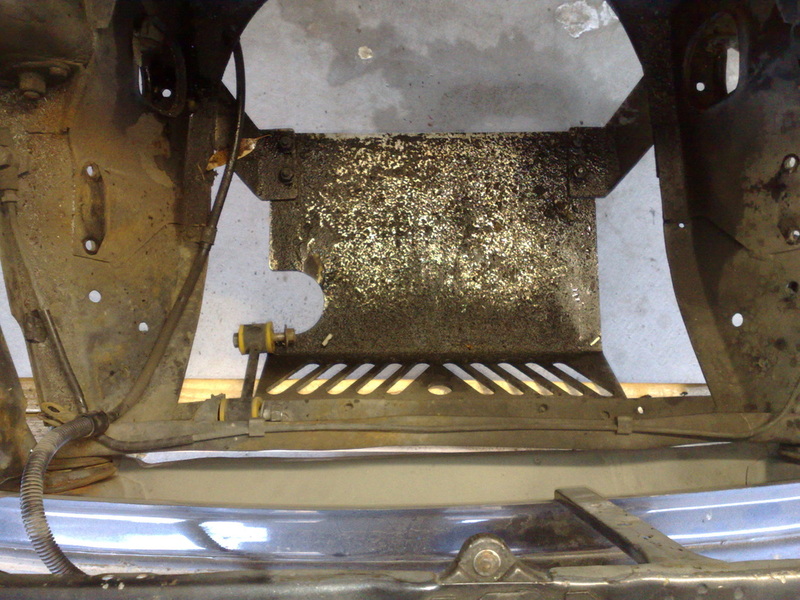 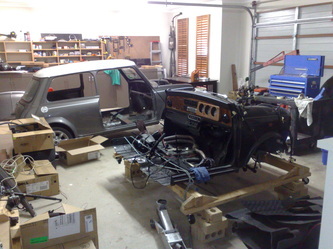 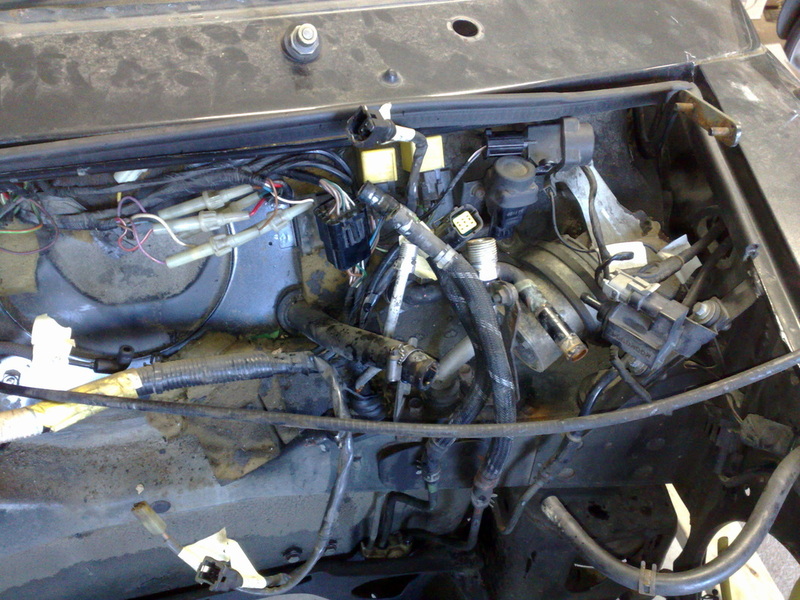 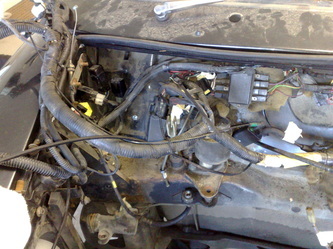 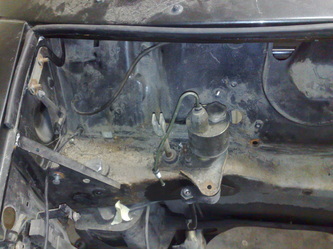 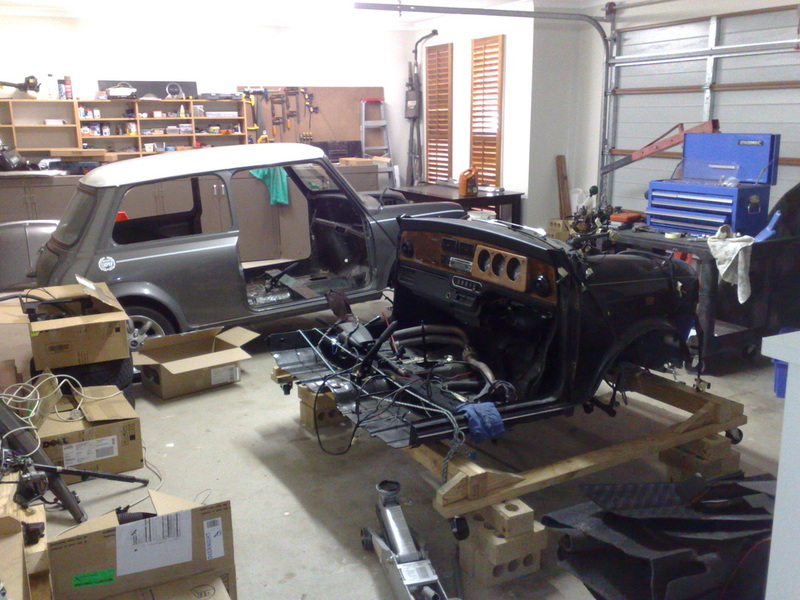 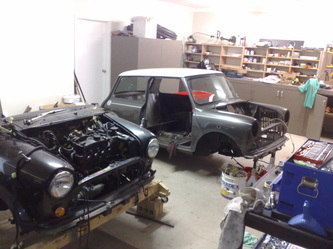 To make this job more interesting the half cut mini is a 1994 Rover Mini with a 1275 SPI (Single Point Injection) engine. The half cut came with everything as you can see below. 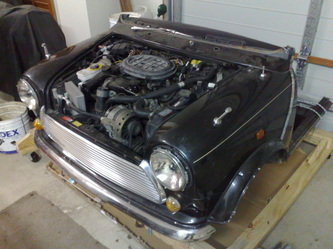 So not only did I have strip down my Mini but also the half cut. 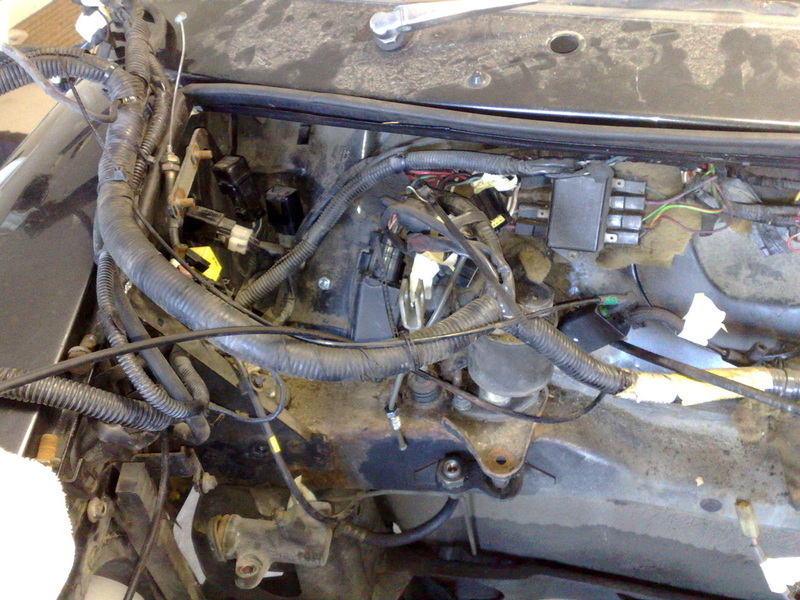 As I stripped it down I took heaps of photos and labeled every plug and wire to ensure I have something to refer back to as it was going to be a while before it would all go back together. On the 12th August I started stripping down the 1275 engine so I could take the head to get ported & bigger inlet valves put into it. 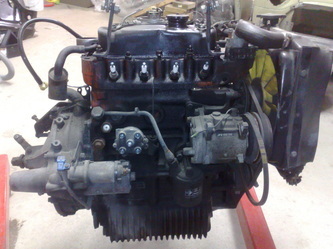 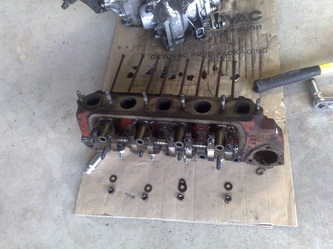 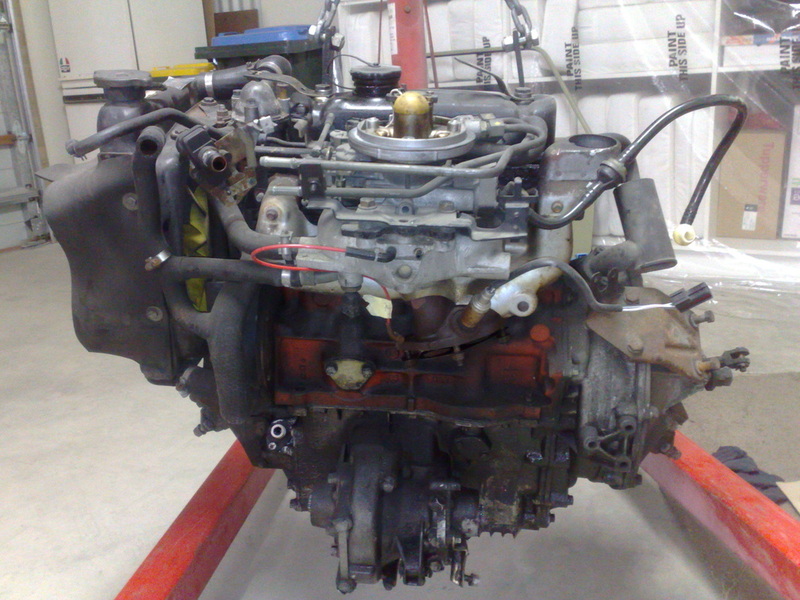 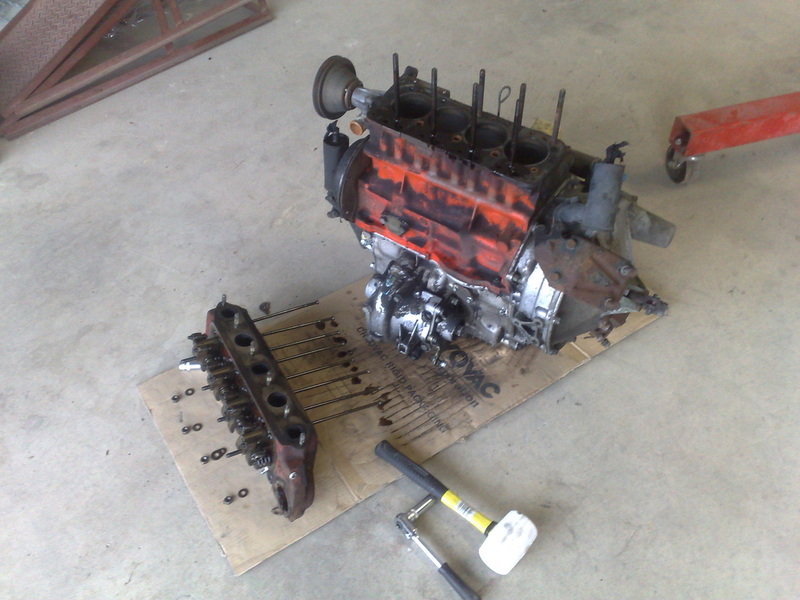 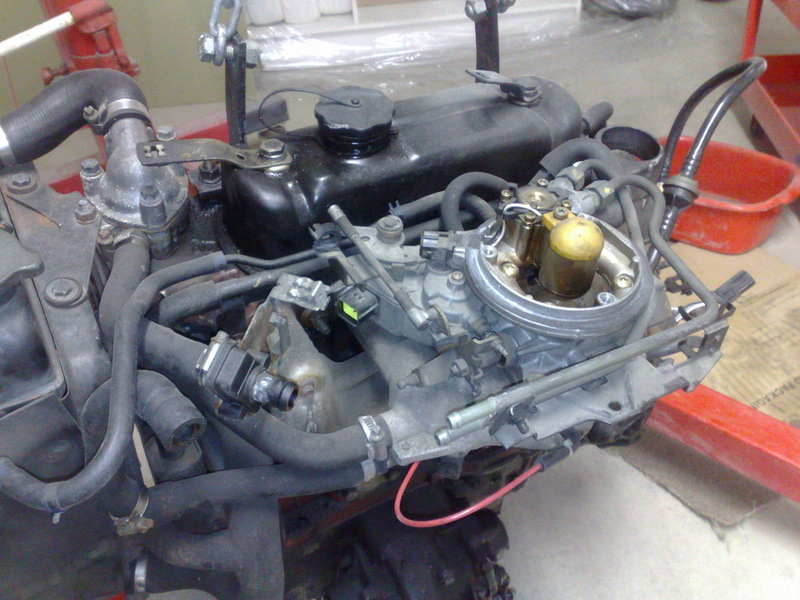 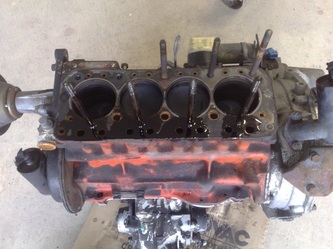 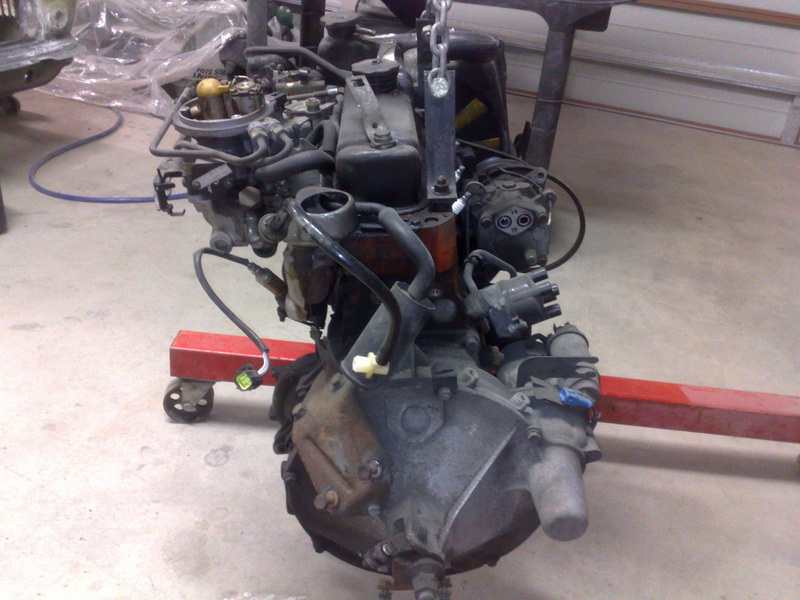 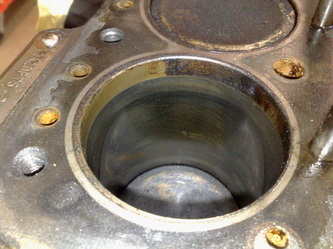 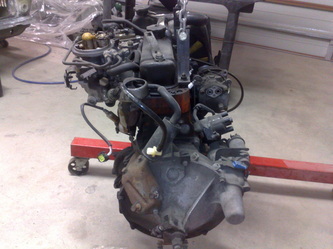 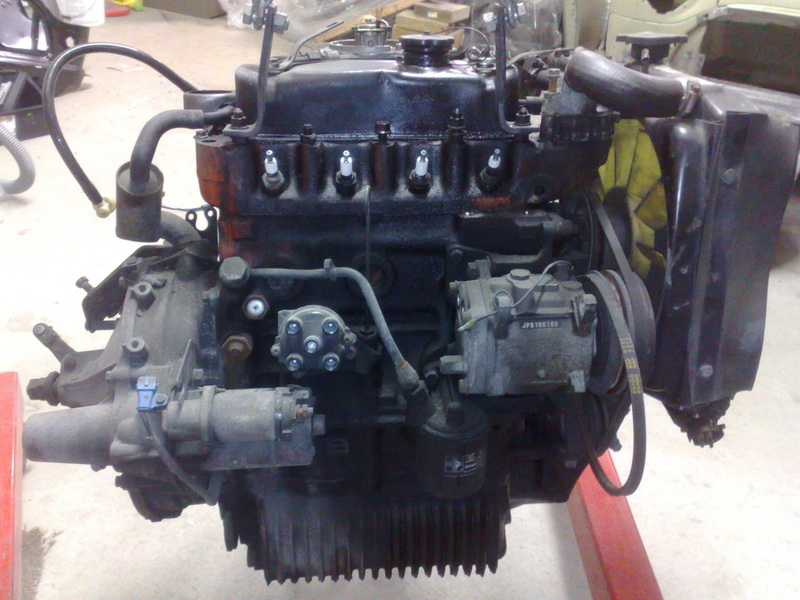 The cleaning , painting and reassembly of the engine is on page 3 of "The Project" Click here to go to that page.